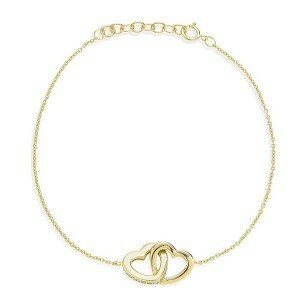 Explore your wild side with this flirtatious bracelet. The sterling silver chain features a spring ring clasp and a 1.18 inch extender. 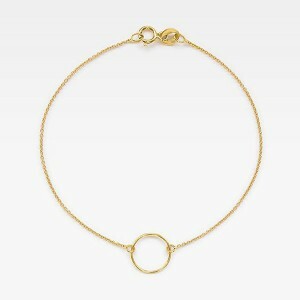 The chain has bezel set czs that add that extra glimmer as it rests around your wrist. 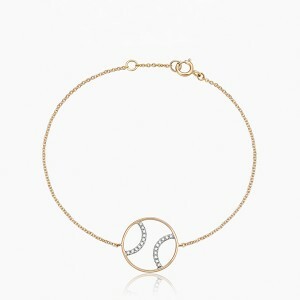 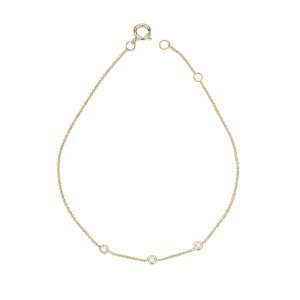 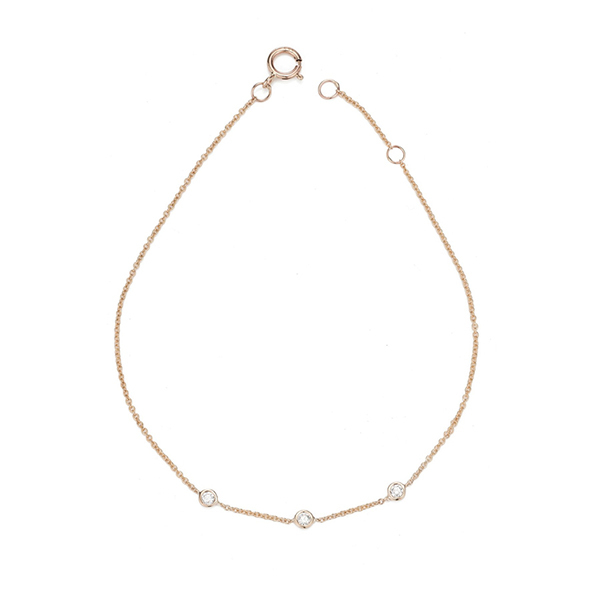 Spoil yourself with this sterling silver anklet. 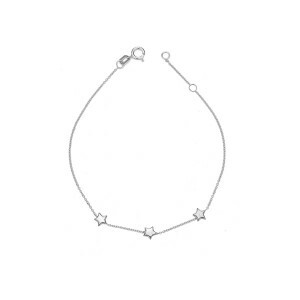 This affordable bracelet will make a great gift for a special friend.